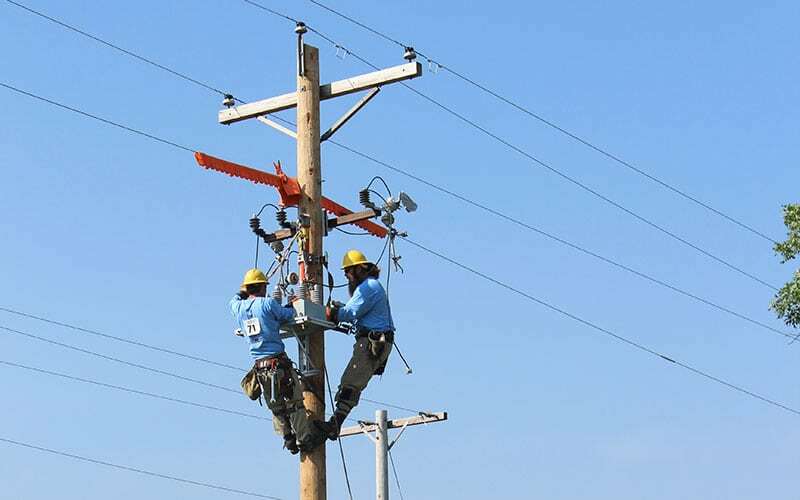 The Tennessee Valley Lineman Rodeo is a two-day competitive event started in 1998 by and for the employees of Tennessee Valley Authority power distributors. The Rodeo, which includes competitive events for apprentices, journeyman teams of three, individual linemen and senior individuals (age 45 and up) recognizes and rewards excellence in safety, skill and knowledge in their field. The 2014 TVPPA Lineman Rodeo was held in Bowling Green, Kentucky, on June 6 and 7. Results of Tennessee Electric Cooperative Association members are listed below (top three in each category).